The Scheme is run by its members and led by a resident volunteer co-ordinator, Meg Galley-Taylor, whose job it is to get people working together and make sure things get done. Meg liaises with the police and acts as a voice for the community. 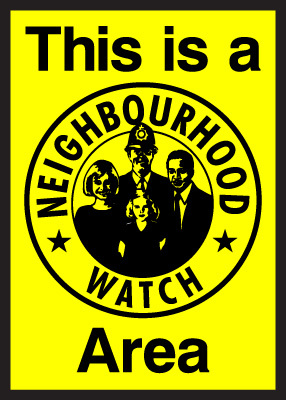 Schemes are supported by the police, the local authority and their local Neighbourhood Watch Forums. Farm Watch is a scheme which operates in a very similar way to Neighbourhood Watch. The scheme is run for, and by, its members for the benefit of the farming community and receives the support and backing of the Police. Each Farm Watch scheme can be linked locally to the police Neighbourhood Team. You can read more about your local Police team here.